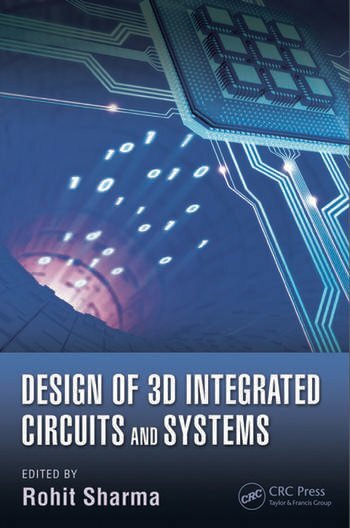 Three-dimensional (3D) integration of microsystems and subsystems has become essential to the future of semiconductor technology development. 3D integration requires a greater understanding of several interconnected systems stacked over each other. While this vertical growth profoundly increases the system functionality, it also exponentially increases the design complexity. 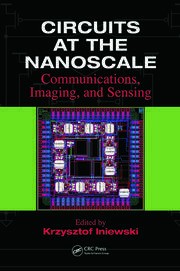 Complete with experimental results of chip-level 3D integration schemes tested at IBM and case studies on advanced complementary metal–oxide–semiconductor (CMOS) integration for 3D integrated circuits (ICs), Design of 3D Integrated Circuits and Systems is a practical reference that not only covers a wealth of design issues encountered in 3D integration but also demonstrates their impact on the efficiency of 3D systems. Rohit Sharma is faculty at the Indian Institute of Technology Ropar, Punjab. He previously worked as a post-doctoral researcher at Seoul National University, South Korea and at Georgia Institute of Technology, Atlanta, USA. Dr. Sharma has authored/co-authored over 50 journal and conference publications, one book, one book chapter, two patents/copyrights, and several invited talks. He was a recipient of the Brain Korea Research Fellowship (2010), the Indo-US Research Fellowship (2011), and Best Paper Awards in ASQED 2010 and GIT 2011 conferences. An IEEE and ACM member, he has served as a journal referee and committee member/session co-chair on multiple occasions.